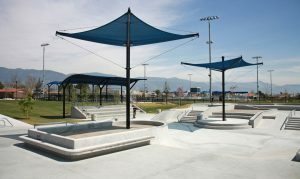 Spohn Ranch offers full system skatepark solutions. The planning stage will create goals and a vision for the style of skatepark that best fits your community needs. 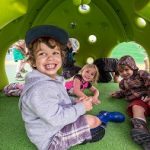 They also offer state of the art designs that feature imaginative color patterns, integrated landscaping, aesthetic enhancements and architectural focal points. 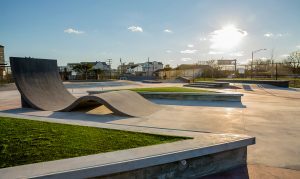 Finally, Spohn Ranch and Penchura take pride in responsible and professional planning, through design and construction we have an unrelenting commitment to helping others experience the freedom and beauty that is skateboarding and action sports.